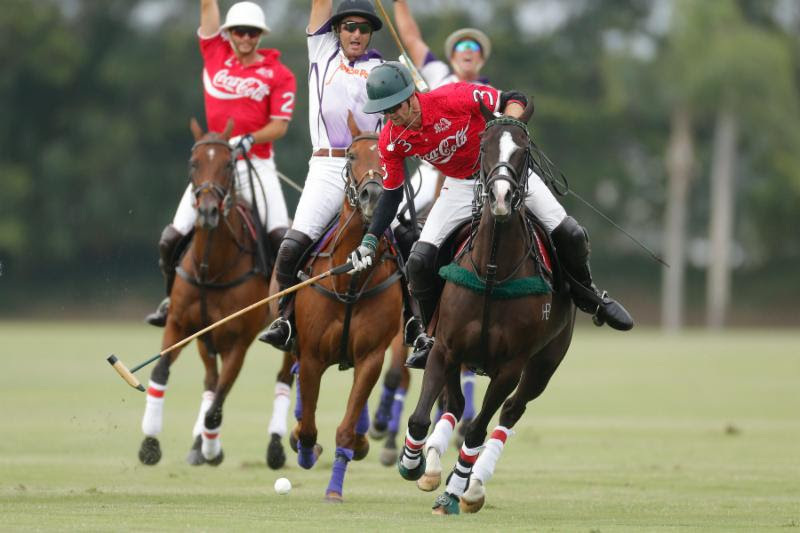 Julio Arellano was a major factor in Coca-Cola's 11-9 win over Travieso on April 6. 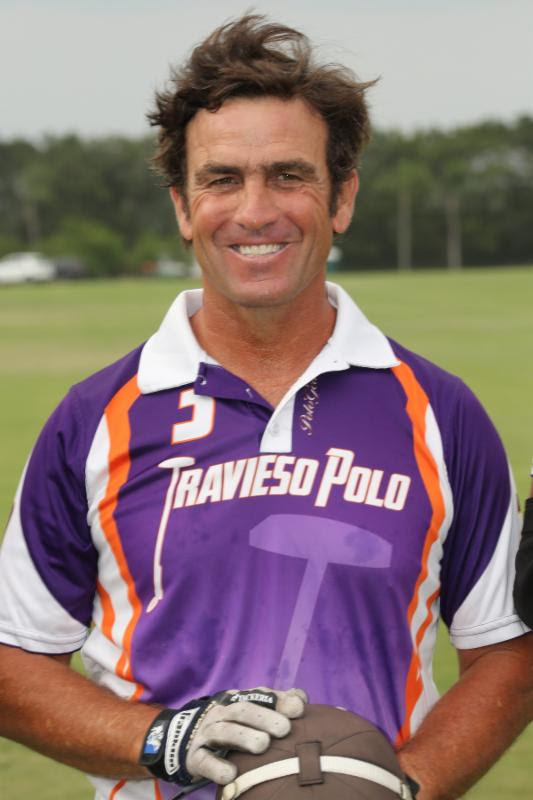 WELLINGTON, Fla. – April 15, 2017 – The 26-goal 2017 U.S. Open Polo Championship® continues Sunday, April 16, with a double-header at the International Polo Club Palm Beach (IPC). 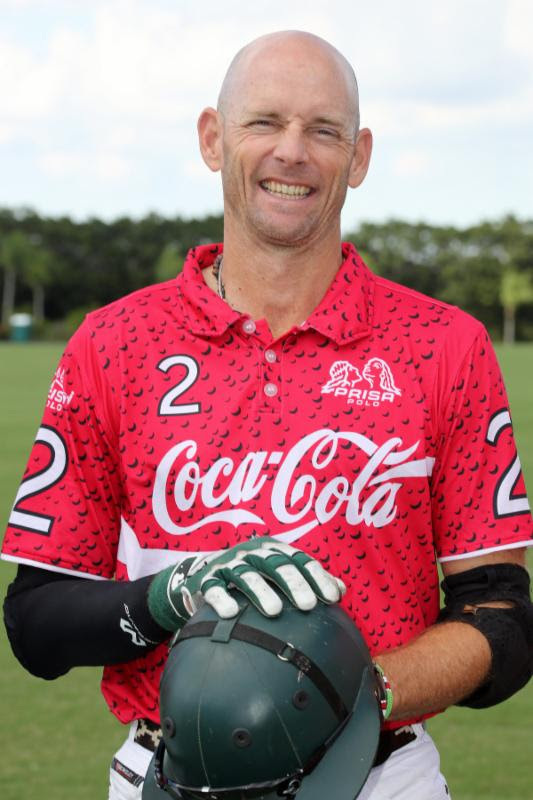 The featured match between Coca-Cola and Travieso takes place on Engel & Völkers field at 3 p.m. The morning game pits Audi against defending champion Orchard Hill at 10 a.m.
With four powerhouse teams on the play list for Sunday’s mini quarterfinals, it is impossible to predict what the numbers on the scoreboard will say. When it comes to the individual players, though, it’s easier to narrow the field to some who are likely to influence play—and to be fascinating to watch. Here’s a look at what the stats say about four key players. Travieso is the new kid on the block, making their debut appearance in the U.S. Open this year. They have done an amazing job, holding their own against longstanding teams and defeating defending champion Orchard Hill. Hometown favorite Coca-Cola has previously won the U.S. Open title. One of the highest-rated American players at 8 goals, Julio Arellano has continued his steady play for Coca-Cola, leading the team with 87 goals over his 19 games this season, giving him the most total goals of any player in the 2017 season. His 4.6 goals per game average is in part due to his penalty shooting—he has taken all but one of Coca-Cola’s penalty attempts and has converted 48 of 69 (70%) attempts. As a team Coca-Cola is very strong on throw-ins, with Julian de Lusarreta leading all players with 113 throw-in wins. But Arellano isn’t far behind, ranking sixth among all players with 74. Arellano also provides offense for Coca-Cola during open play with 45% of his goals coming from the field. His positioning and teamwork with de Lusarreta and Miguel Novillo Astrada makes Arellano one of the most effective players in the game and a key factor in the recent success of Coca-Cola. At a 7-goal handicap, Mariano Gonzalez is worth every goal due to his proficiency from the penalty line. Ranked 8th among all players in goals per game at 5.4, Gonzalez scores two-thirds of his goals from the penalty line, where he has shot an impressive 75%. His penalty shooting ability is really shown on penalty 4s where he shoots 63%, the highest percentage of any player. After playing in the 20-goal events with Goose Creek, Gonzalez has been added to a Travieso team featuring two 9-goal players—Sebastian Merlos and Alfredo Capella—which allows Gonzalez to carry less of the offensive load in open play. However, in their most recent win over defending champion Orchard Hill, Gonzalez still contributed 4 goals, 2 from the field and 2 from the penalty line, giving Travieso three dangerous players for Coca-Cola to contend with. Gonzalez is the steady presence on Travieso, and if given the opportunity he can drive Travieso into the semifinals of the U.S. Open. 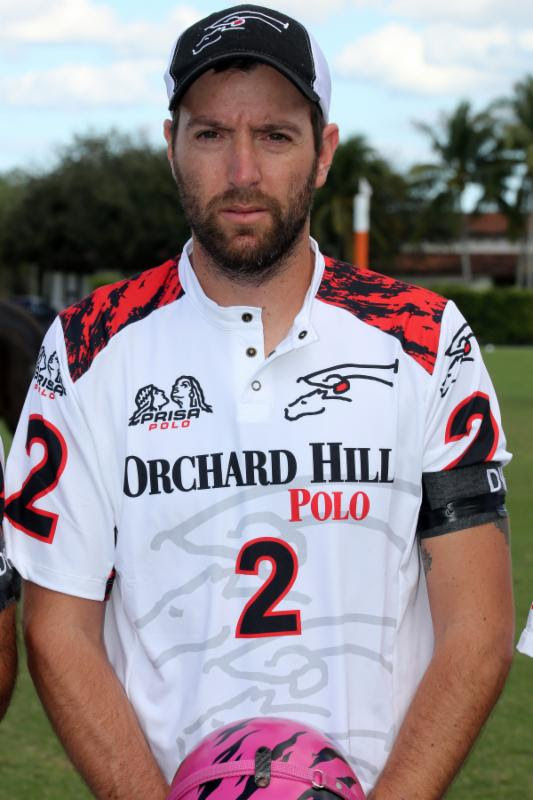 Since beginning his 2017 season in the first 26-goal event, 10-goaler Polito Pieres has scored the 8th most goals with 21 to make Orchard Hill a constant threat on offense. At any given time, Pieres is capable of having the ball glued to his mallet and taking it all the way down the field for a goal. Audi will have to protect against Pieres doing just that from throw-ins, as Pieres is 7th in throw-in wins with 28. While Facundo Pieres takes all the penalty shots for Orchard Hill, Polito is just as effective from the field as his cousin, as both are in the top 10 in field goals per game, making the duo a must see if you want to see an offensive display. In the #1 position, Polito often is a target downfield for a pass to begin an attacking play or seen circling back to block and support Facundo as he drives forward. In their previous meeting, Polito put 11 shots at goal in Orchard Hill’s win against Audi, as he was the driving force for Orchard Hill in the win. 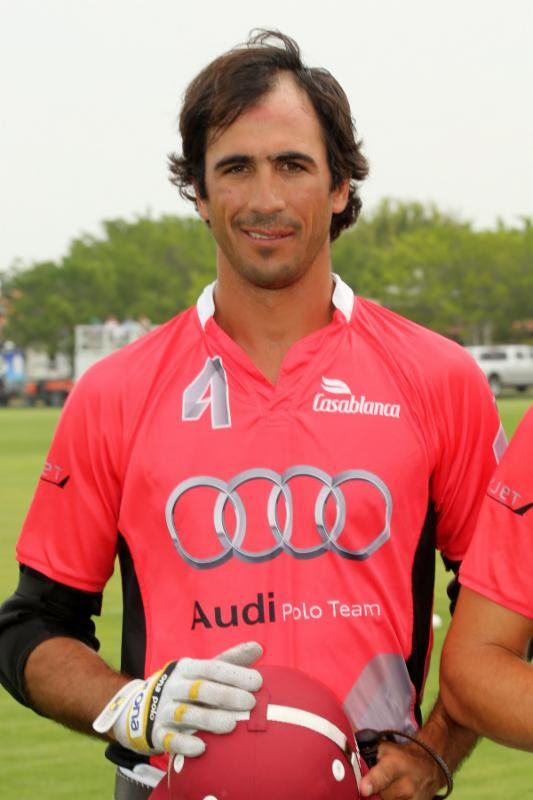 As one of three 8-goal players on Audi, Alejandro Novillo Astrada made his 2017 debut in the U.S. Open, a tough task as he entered the highest level of polo without much practice playing with his current Audi team. However, Astrada has been a very effective player for Audi, ranking 4th among all players with 3.0 field goals per game. While playing the #4 position, Novillo Astrada has been very strong defensively, but broke through for 4 goals in Audi’s most recent game against Coca-Cola, converting all 4 shot attempts for perfect 100% shooting on the day. That has been a common trend for Novillo Astrada through his opening 3 games, as he has shot an efficient 60% from the field, while the rest of Audi has been shooting at a 39% conversion rate. That makes him the most dangerous player from the field for Audi. If given time, Novillo Astrada can control play and either drive forward himself or find his fellow 8-goalers on a pass. Orchard Hill will have to limit him in the throw-ins, as his 9 throw-in wins was a factor in Audi’s 14-8 victory over Coca-Cola earlier this week. Look for Novillo Astrada to be a big factor in stopping the Pieres cousins and turning those plays into instant offense for Audi.